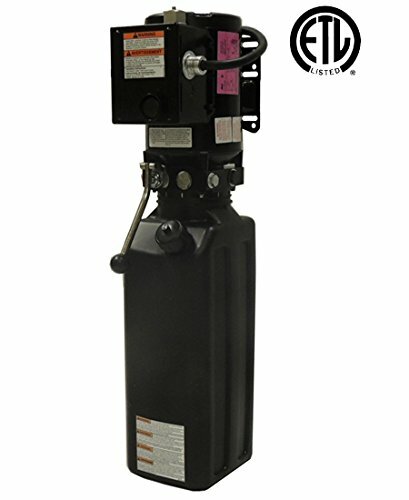 This power unit fits almost every 2 post or 4 post lift. You may have to add a small hydraulic fitting, although most lifts should not need this. The bracket has adjustable slots, but you may need to drill holes in your mounting plate on your lift, but I doubt that will be necessary. This model has the overhead kill switch (if your lift does not use the kill switch, simply don't use it). This unit is 220 volts. Brand new with full factory warranty. This is the same power unit brand that BendPak, Challenger, Forward and Rotary uses on their lifts. Brand new with full factory warranty. If you have any questions about this product by SPX, contact us by completing and submitting the form below. If you are looking for a specif part number, please include it with your message.